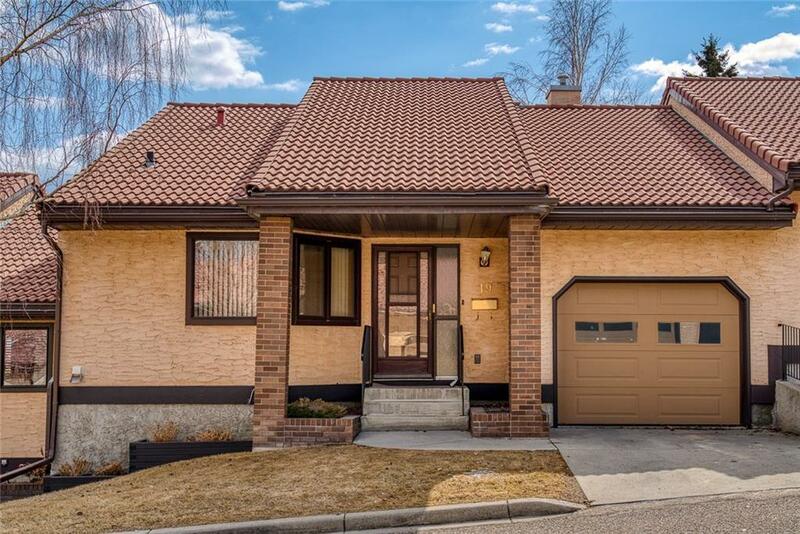 Welcome to #19, 118 Strathcona Rd. SW. 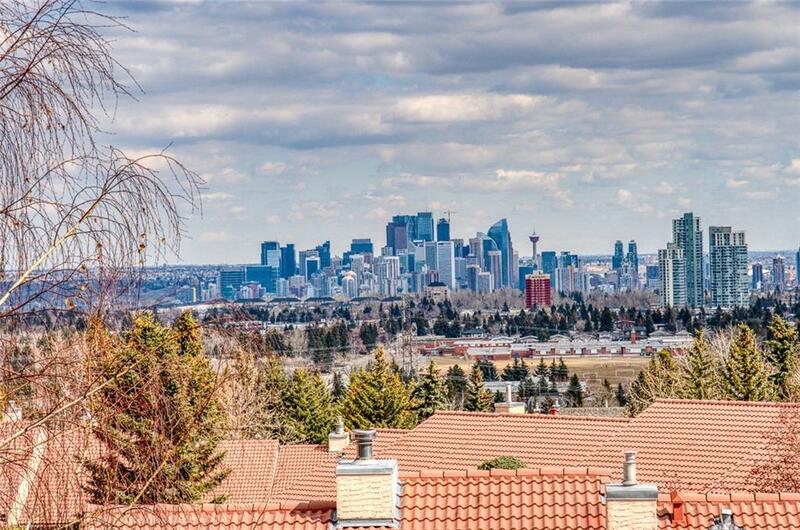 This well maintained spacious bungalow unit features 2 bedrooms, 2 bathrooms, a single attached garage, and a glorious sunroom to enjoy the views of the city. 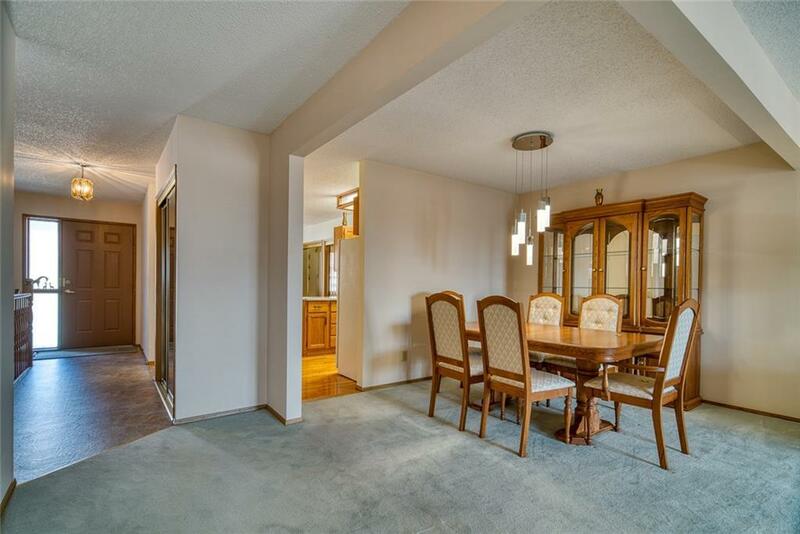 Located in a sought after 50+ complex, this is the property you've been waiting for. The roomy floor plan boasts a large living rm / dining area plus a separate breakfast nook and kitchen, along with a master bedroom with walk in closet and main floor den & laundry. 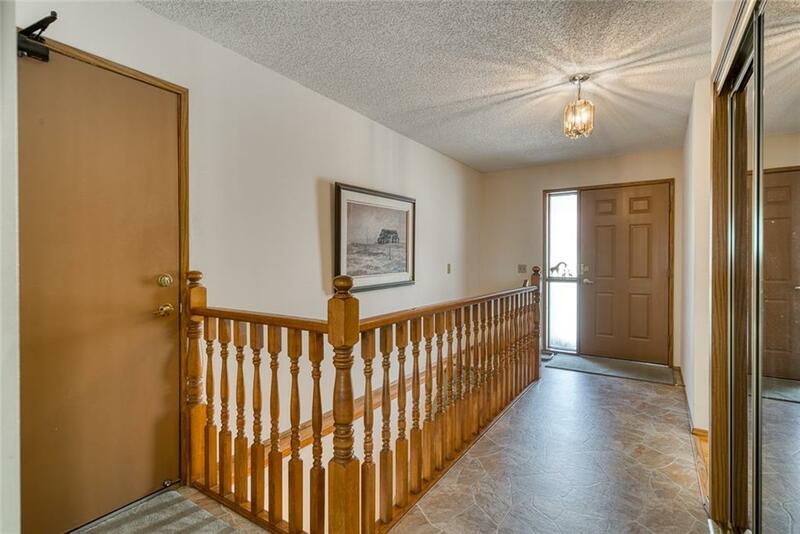 The fully finished lower level offers a large family/rec room, 2nd bedroom, full bath and a hobby/craft room. Centrally located in the complex (did I mention the views?) with easy access to all amenities. The large 2 level clubhouse offers a kitchen, rec room and banquet area. Enjoy many social activities, such as morning coffee, book club, wine club, cribbage club, & monthly potluck dinners. Make this one first on your list!